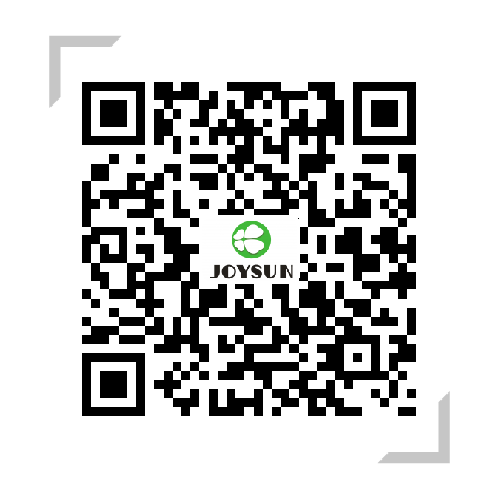 PVC Processing Aid - Advanced Materials - Zhejiang Joysun Advanced Materials Co., Ltd. Processing aid,medium melt strength,fast plasticizing,good fluidity. Processing aid,high melt strength,medium plasticizing，medium fluidity. Original DOW chemical company product,medium melt strength,fast plasticizing,good fluidity. Mainly used in co-extrusion layer, make it more smooth and uniform.